Caribbean Mango and Palm Sugar, Coconut with Passion Fruit Icing, Peach Melba: These cupcakes are among the 50+ recipes that will bring joy to adults and children alike. 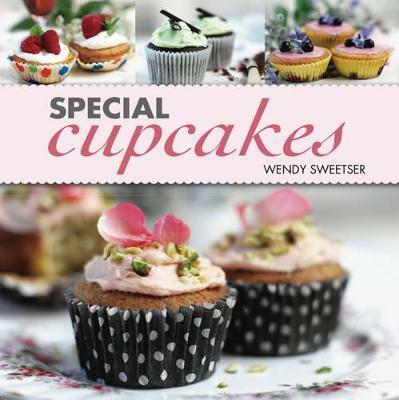 This gorgeous little book offers beautiful cupcakes for festive celebrations such as Christmas, Valentine's Day, weddings, and baby showers, plus ideas for not-so-guilty treats-including carrot, orange and cinnamon cupcakes. A basics section covers essential equipment, techniques, and decorating tips.